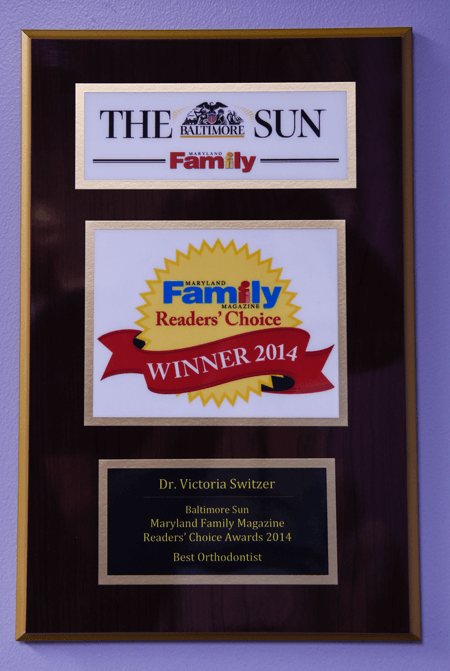 At Ellicott City Braces, we treat our patients like our family. 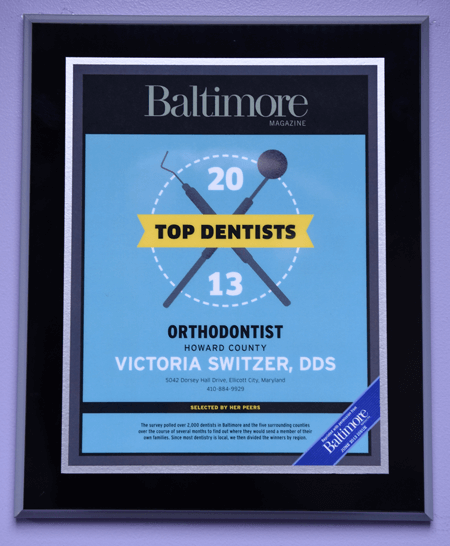 Dr. Victoria Switzer and her dedicated staff provide individualized care to ensure your orthodontic experience is filled with compassion, positivity, and kindness. We believe that an outstanding smile can lead to an outstanding life—one filled with happiness and confidence. That’s why we work directly with you to ensure you get the treatment you need to create a smile you’re proud to wear. 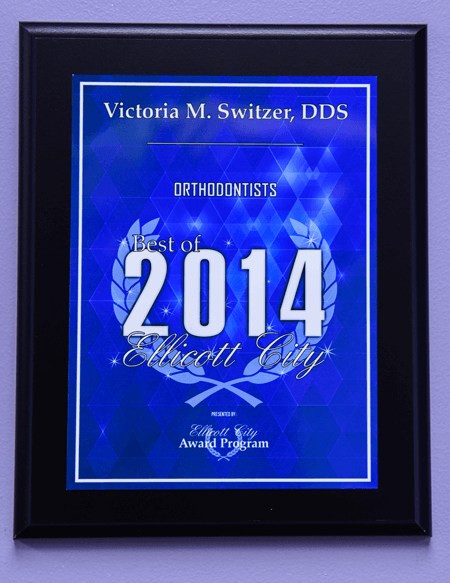 Dr. Switzer is committed to providing the highest quality care to ensure you leave the office with a smile on your face. 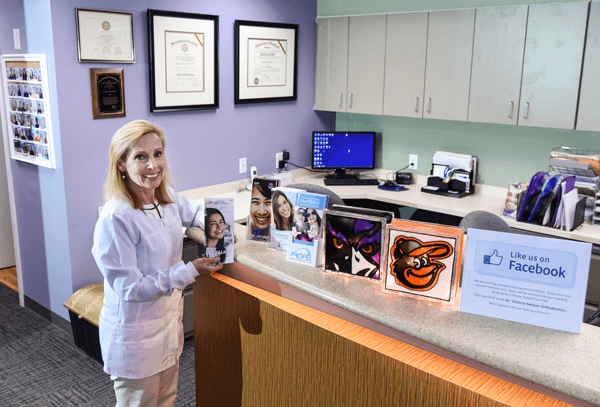 Our office is conveniently located in Ellicott City, MD, where we provide a wide range of treatment options for children, teens, and adults such as Clarity™ ceramic braces, Invisalign® clear aligner system, and AcceleDent® and Propel® accelerated treatments. Dr. Switzer’s expertise and commitment to excellence will ensure that your treatment best matches your unique circumstances and lifestyle. 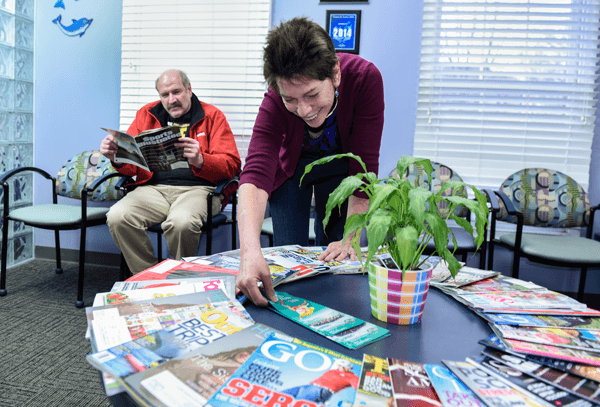 For personalized orthodontic care for you and your family, contact us today and schedule your first appointment!